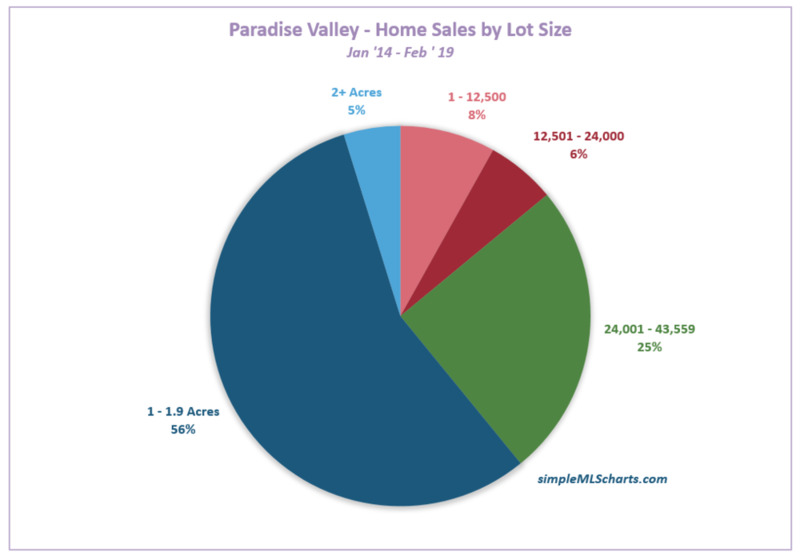 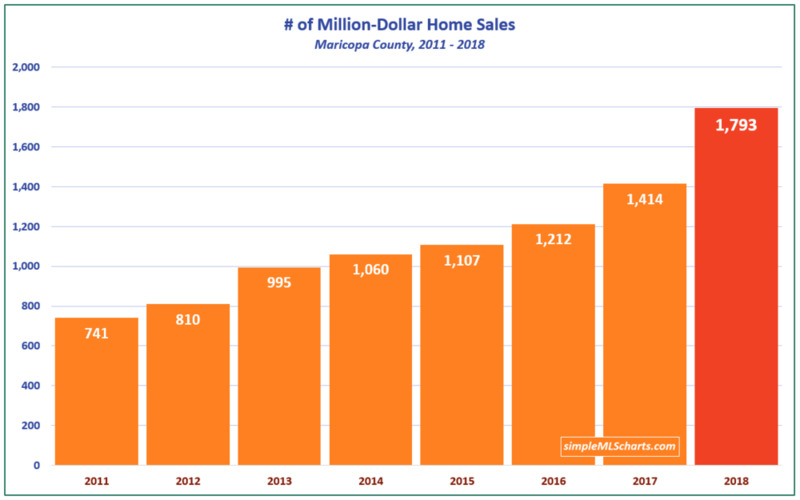 There were 174 homes sold in Buckeye last month, exactly the same number as were sold in January 2018. 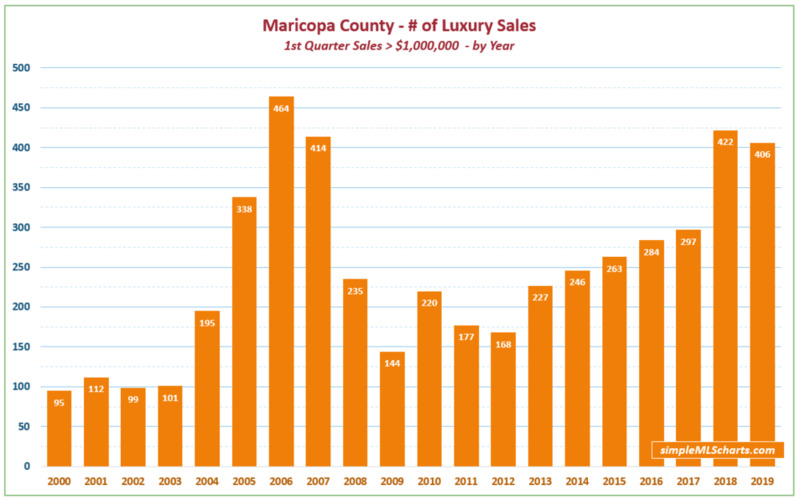 The trend shows an increase in the spring, followed by a decrease in the fall, in each of the last two years. 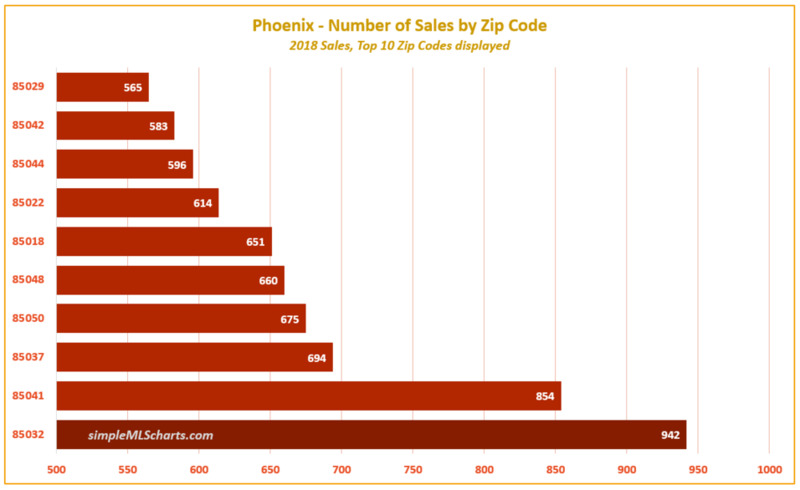 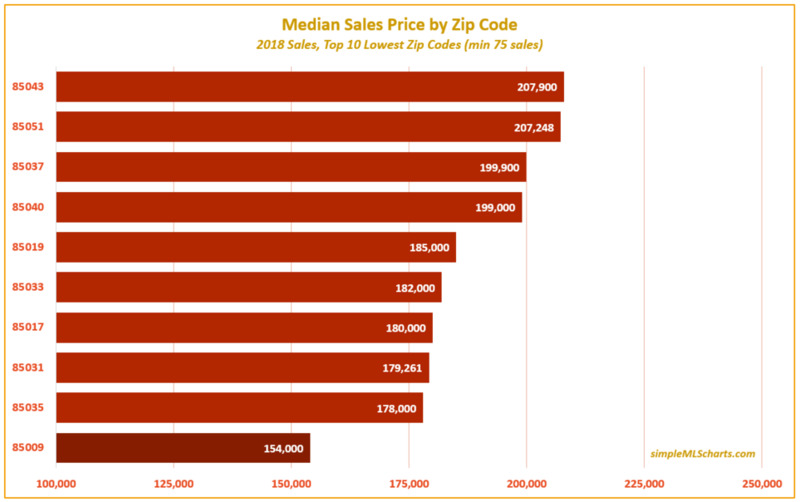 If the trend holds true we should see an increase in the sales activity levels soon.